How do you find out if the pest control operator or pest exterminator you contacted is a professional and the right one for you? 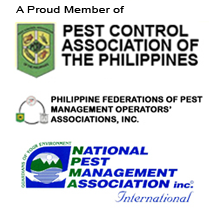 In this series of blog posts, we are going to provide tips on what to watch out for when dealing with pest control service providers in the Philippines. 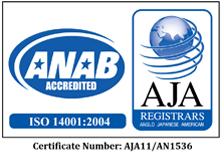 Whether you are a homeowner or a business owner/manager, and looking for a term contract or just a one-time service, you assess the CHARACTER and COMPETENCE of the company representatives you get into contact with. Do they respect your time? Are your questions and concerns addressed promptly? Are they polite in their dealings with you? Do they follow-through in their commitments? Do they say what they do and do what they say? Are you satisfied with the results of their work? Was it done in a safe manner? 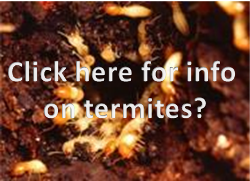 Can they explain in layman’s term your pest problem(s) and the solution (and alternatives) they recommend? If your answer is negative in at least one of the above questions, then it’s time to find a better fit. In the next blog post, we will provide another set of tips focusing on good practices to expect from pest control professionals and what to ask them about their track record.